Temperature increases have led to droughts, famine, floods, displacement of thousands of people, and the rapid decline of many ecosystems. Business as usual will not solve it. Current economic and political forces are in direct opposition with the solutions to climate change. Business as usual must be disrupted. By holding politicians, investors, and business leaders accountable for their climate-wrecking practices, acts of dissent can save the planet from climate catastrophe. 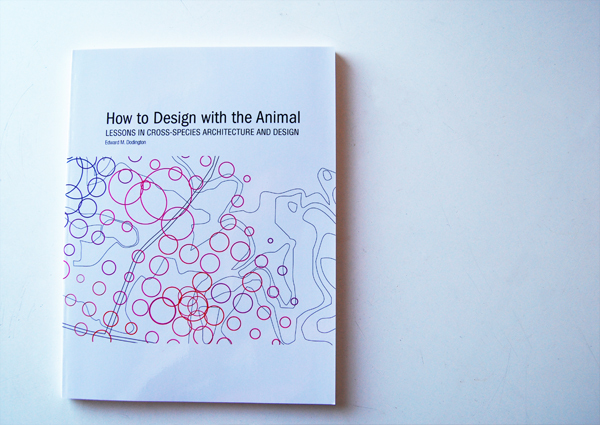 We can design that disruption. 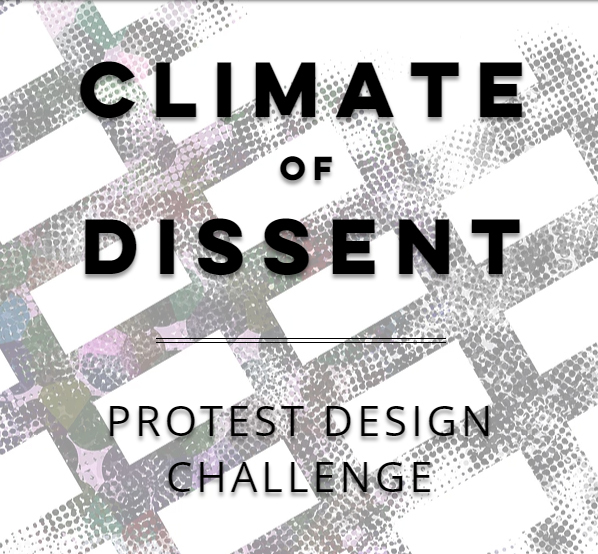 For the competition, participants will design an act of protest centered on climate change. The action can be performed on a single site, or coordinate across several sites. As an architecture and design competition, the action should exist spatially – whether by transforming city plazas into occupation sites, redesigning building facades through guerrilla banners or projections, reorganizing circulation routes through creative blockades, etc. Examples of tools and methodologies used by creative activists can be explored in the Toolbox section on the competition website. Be bold, be strategic, and cause some trouble.